In Orphan Black 5×05, Cosima’s research made her a liability for P.T. Westmorland and his merry band of evil scientists. She learned far too much about P.T. and Rachel’s studies — from how they were “curing” Aisha’s cancer, to what exactly created the monster in the woods, to even how all of that related to Kira. When given the choice to put The Creature out of his misery, Cosima refused, saying P.T. could never take away her humanity. The science, however, might just prove otherwise. And in the battle for the clones’ self-ownership, it’s possible that what was once classified as “maintaining humanity” might be far too costly to remain an option. Orphan Black 5×05’s harsh reminder. Cue epic flashback to Tatiana Maslany’s heartfelt performance as Cosima, realizing that she was just a thing — property — to her creators. 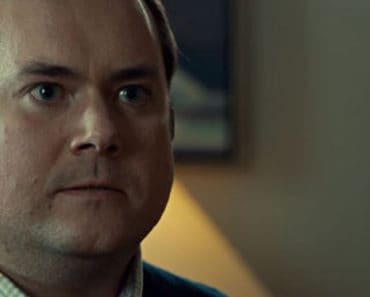 While Neolution’s ownership of the clones was no big revelation by the time viewers reached Orphan Black 5×05, it was still an important memory to revisit before moving forward. Regardless of anything else Cosima learned, this was always the biggest obstacle to overcome, both for herself and her sisters. How, exactly, does one break free from her own creator? And how is it possible to use any leverage against her maker, when the very nature of its ownership is the knowledge she thirsts for the most? More to the point, what does it mean to be human, when one is controlled by outside forces — forces who’ve sold their own humanity out — for personal gain? 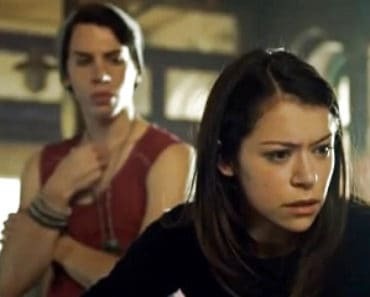 If you’re Cosima Niehaus, you desperately cling to everything you are — or at least everything you see yourself as — while you search for answers at great personal risk. Even when Cosima first discovered that she was intellectual property, Delphine pointed out everything about her that Neolution didn’t own: her intellect, her integrity, her humor. All of the things that made her human. That intellect and humor was on full display when, at the world’s most awkward dinner, she provoked P.T. Westmorland at every opportunity. When he (grossly) demanded that she and Delphine dress “appropriately” for dinner, Cosima stepped outside of the gender-conforming boundaries he’d demanded and wore a suit. Everyone’s favorite science nerd made snarky jokes about P.T.’s weird taxidermy fetish. And when it came time to drop the bomb — that she knew all about P.T. and friends’ experiments with lin28a — Cosima boldly did just that. When she learned about Rachel’s access to Kira, she made the quick connection to exactly what was being done with the little girl. Appropriately, she was less than happy about P.T. and Rachel’s plans. Their previous experiments with the gene were an utter failure. An orphaned boy named Yannis turned into the monster that would later terrorize the island, but P.T. was solely concerned with what the experiment’s outcome would mean for himself. Even with the planned harvesting and implantation of Kira’s eggs into 1300 “subjects,” Cosima wondered whether any of the Neolutionists saw those potential lives as Kira’s children and Sarah’s grandchildren. Cosima’s biggest test of humanity in Orphan Black 5×05 came when she finally came face-to-face with Yannis, The Creature, Science Camp’s monster…whatever you want to call him. The Creature had gotten out of hand, so it was time to put him down. Chained in P.T.’s basement and suffering greatly, Yannis was truly a pitiful thing that needed to be put out of his misery — forget about what he’d done to the island. Why should he continue to be in pain, all to keep an evil man like Westmorland alive? He was a healthy kid, like Kira, and you dismantled him. All of this suffering just so you could extend your life? You’re not even 170. That’s all smoke. When Cosima essentially asked this question, though, she wasn’t able to pull the trigger. Westmorland gave her the chance, but she couldn’t kill another human being, no matter how wretched. In yet an another award-worthy performance from Maslany, Cosima struggled with the choice but, ultimately, decided against committing murder. When she crawled up next to The Creature to introduce herself and apologize for aiming the gun at him — for considering him to be just “The Creature” and not a man — P.T. pulled the trigger. It shouldn’t have been a shocking moment, given who and what we were dealing with. But somehow, as deaths always are on Orphan Black, Westmorland’s decision to pull the trigger was definitely a giant “omg” moment. But hasn’t P.T. already proved that he can — and will — take away others’ humanity whenever he wishes? Yannis had plenty of it until he was irrevocably altered by the man’s experiments. Delphine, in her effort to “protect” Cosima by playing both sides, loses a little of what makes her a human almost every day. And let’s not even begin to talk about the likes of Rachel Duncan or the countless other monsters Westmorland has doubtlessly created in his quest to find his own personal fountain of youth. The real world already lacks justice. Monsters walk among us — some even in the highest positions of government — and have for the entirety of the human existence. 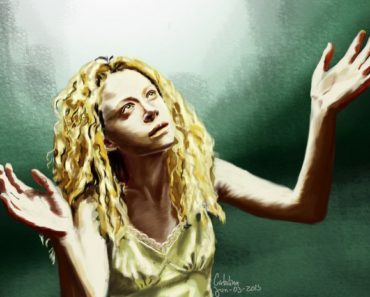 In the case of Orphan Black, the monsters are worse; and the stakes are higher. Would pulling that trigger have made Cosima any less of who she is, any less human? Or would ending another creature’s suffering have been the most human thing to do? Orphan Black 5×05 provided no clear answers on that front, and it’s one that’s probably going to be a personal answer for each individual viewer. After all, we’re more than willing to give our pets a humane ending, but euthanasia is illegal for humans, no matter how great their suffering. So, society’s moral compass seems to point to Cosima having made the correct choice. But what is each person’s individual belief on that? The answers will probably be as unique as each of us. That’s where our humanity lies: in the ability to make these decisions and countless others, to feel, to act both rationally and emotionally, and so much more. The only clear message that Orphan Black 5×05 delivered when it came to the rightness or wrongness of Cosima’s choices was this: She was wrong — foolish, even — to have gone into that basement alone. In the episode’s closing scene, the only person capable of unlocking Neolution’s mysteries and saving the clones once and for all was locked in Yannis’ cage. Since Delphine’s off playing double agent, there’s no telling who will save Cosima. Or when. Maybe it’s more of an “if.” Sometimes, doing the human thing — having that curiosity and that moral fiber — comes at far too great of a cost. It certainly did for Cosima and countless other clones before her. 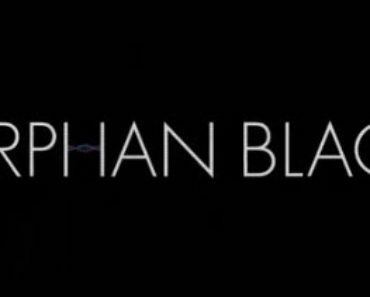 Additional thoughts on Orphan Black 5×05. “This is what he does. 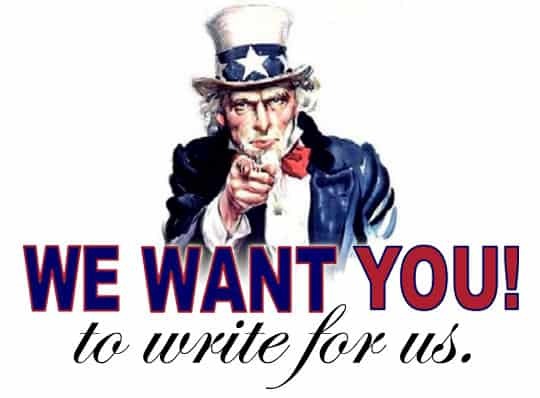 He divides women.” Are we talking about P.T. Westmorland, or 45, or…? Kira was 100% allowed, within the mythos of Orphan Black, to make the choice to let Rachel run tests on her. I’ve discussed this. However. She really needs to stop with the brattiness, and this whole thing with Sarah having to beg her for information, to risk what she and Siobhan are doing by sharing with a child? No. Just no. Sarah is the parent. Kira is the child. It’s time they both act like it. No, really. If Kira’s this bad when she’s practically still a fetus, what’s she going to be like during her teen years? That’s it for Orphan Black 5×05. Make sure to continue watching the final trip on BBC America, Saturdays at 10/9c.